A very popular pillow spray which uses a natural formula infused with pure lavender essential oil. To help promote that good night’s sleep. 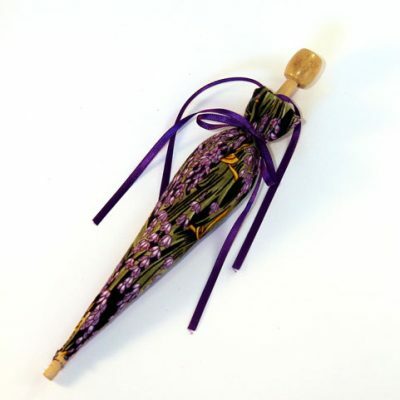 Our Lavender Pillow Spray uses a natural formula infused with pure Lavender Essential Oil. 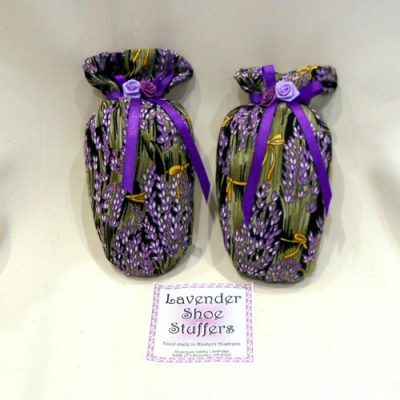 Lavender is a known natural relaxant that soothes the body and mind and helps to promote relaxing night’s sleep. Spray sparingly around the outside of your pillow. Relax and enjoy. Ideal for children.